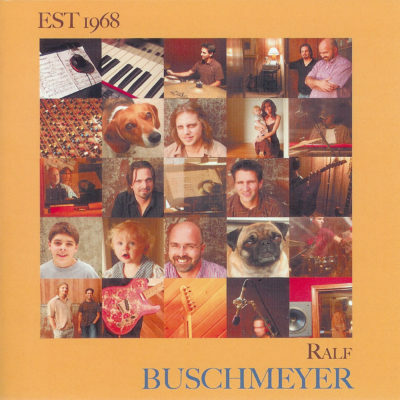 EST 1968 features 10 of Ralf’s original compositions in quartet format that highlight his musical influences. This is Ralf’s tribute to all of the great artists that influenced his musical growth. Joining Ralf on the album are keyboardist Chris Andrew, drummer Rob Vulic, bassist Richard Erickson as well as guest performances by saxophonist Jim Brenan, blues harp by Richie Pollack and trombone by Paul Ashwell. If you love groove, and you love guitar, check this record out!